As well as fostering a spirit of adventure and developing qualities of leadership and good citizenship, the Royal Air Force Air Cadets (RAFAC) provides training in skills which will be of value in civilian or Service life. For instance the RAFAC was asked to pioneer, and is still the largest operator of, the Duke of Edinburgh’s Award scheme. The RAFAC gives opportunities for young people to go flying in light aircraft, gliding, shooting, adventure training, sports activities, camps and much more. It also provides opportunities for Cadets to find out about life in the Royal Air Force. 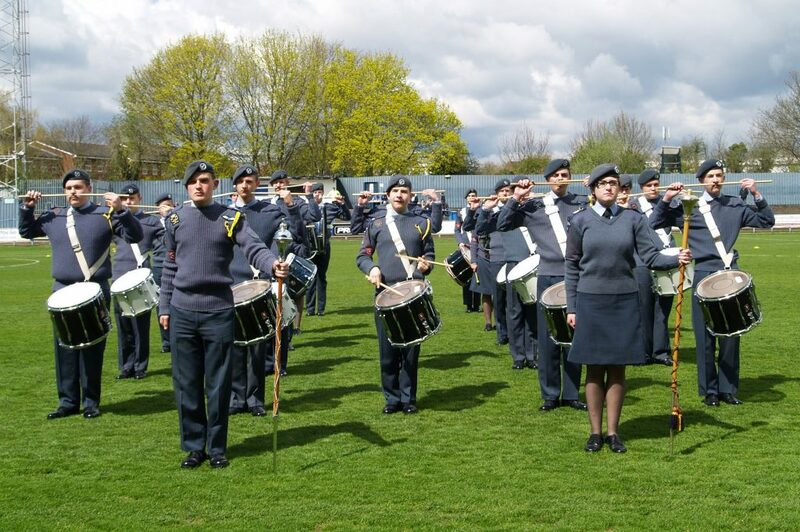 The Royal Air Force Air Cadets is open to young people from ages 12 to 17. In the West Midlands, the RAFAC is divided into three Wings which, between them, have 85 squadrons and over 3,100 Air Cadets!